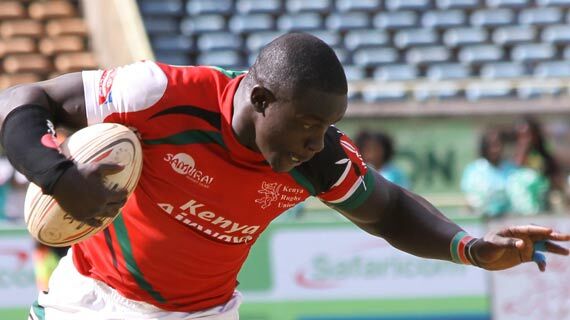 The Kenya Lionesses finished second overall at the Roma Sevens, tumbling to a 0-40 loss to a South Africa Select in the final played Saturday night in Rome. 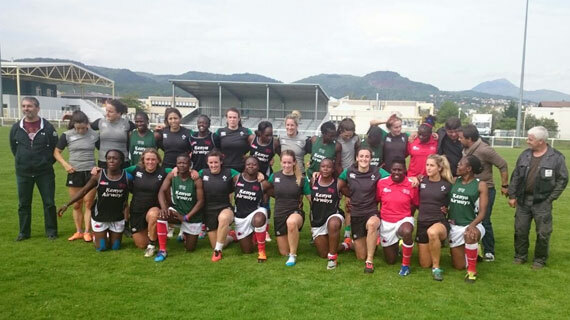 The Kenya Lionesses have started the Roma Sevens with a 46-0 win over Venezuela in their opening fixture in Roma on Friday 10 June 2016. 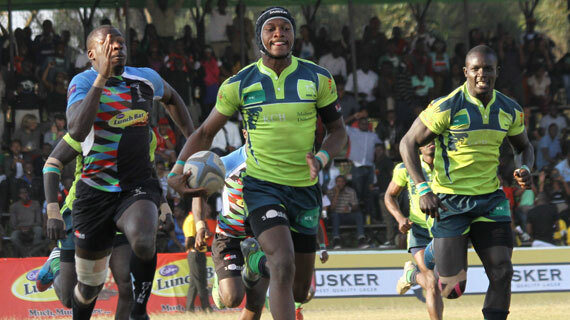 The KRU National Sevens Circuit has been expanded by one leg, Nanyuki added as a new venue for the 2016 season. 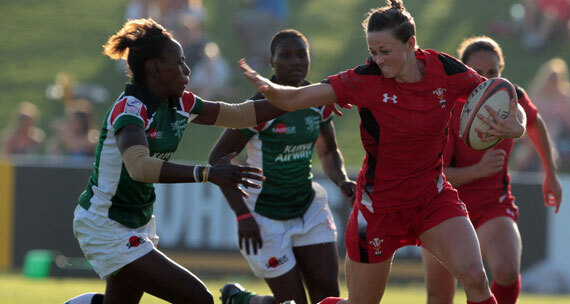 The Lionesses lost their second match at the Clermont Sevens, going down 0-22 to England in Pool A action on Saturday 28 May 2016. 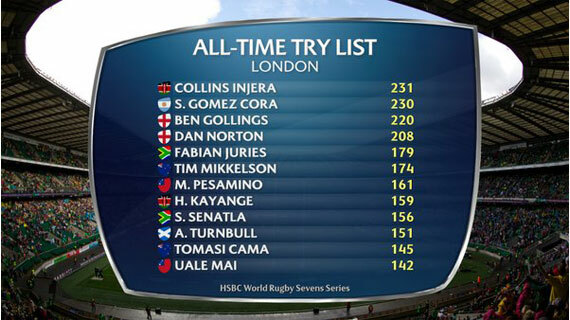 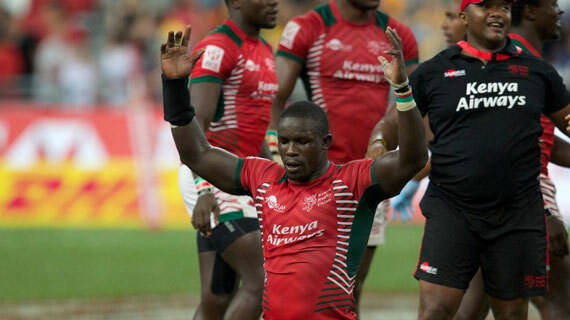 Kenya's exciting Collins Injera was named as the HSBC player of the final in Singapore. 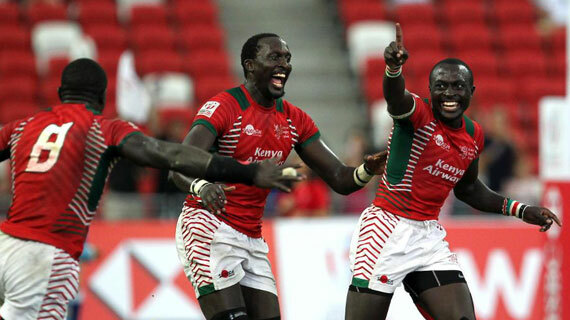 Kenya has been drawn in Pool A ahead of the 9th leg of the HSBC World rugby series set for the weekend of 13-15th May 2016 in Paris France. 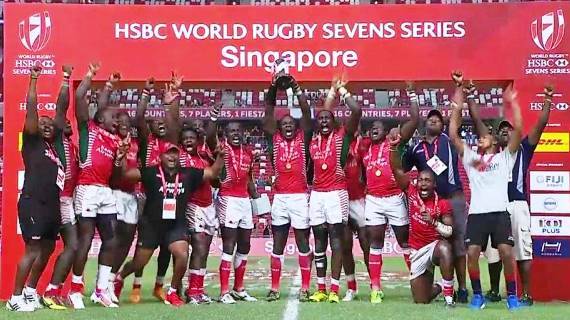 After their historic win in Singapore on Sunday , the Kenya national Sevens team will land back home on Tuesday afternoon at 2:30PM. 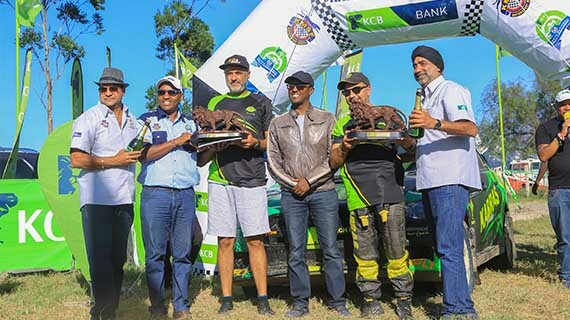 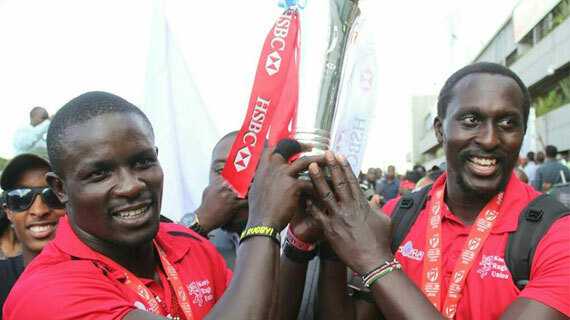 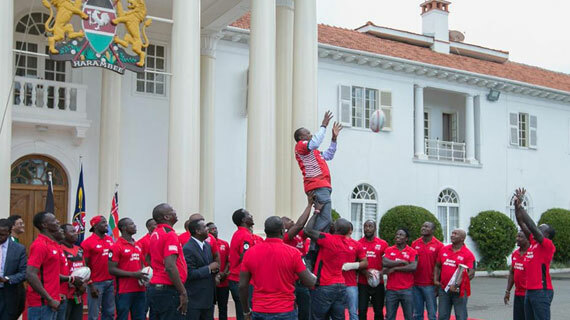 President Uhuru Kenyatta has congratulated the National Sevens team for their historic maiden Main Cup title win at the Singapore Sevens on Sunday. 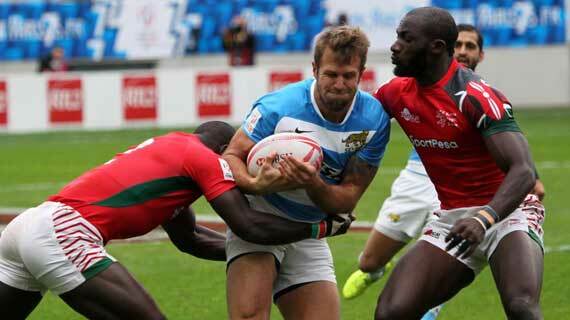 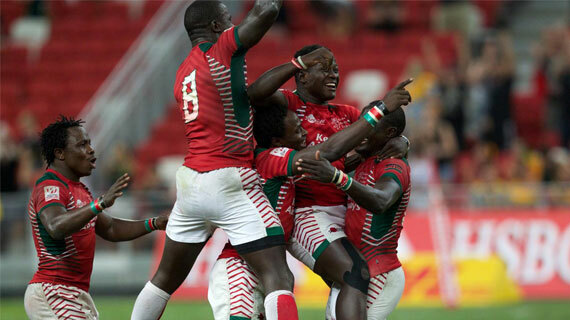 Kenya sevens national team qualified for the main cup finals at the Singapore Sevens after seeing off Argentina 15-12 in the semi finals on Sunday.